The Chief Minister of Maharashtra Shri. Devendra Fadnavis made his much awaited statement on controversial August 27 order pertaining to sedition that it will be scrapped as early as possible. "We are scrapping the controversial circular. We do not require it. We will inform the Bombay high court accordingly," he said, reports Times of India. According to the impugned circular, any individual who makes allegations against a public personality or a politician is liable to be punished under Section 124-A of the Indian Penal Code. Section 124-A IPC puts forth sedition as an offence where words, signs or visible representations aimed at causing hatred or enmity against a government, attracting the maximum punishment of life imprisonment. The fear incited by the circular is that ridiculing a minister or politician may be sought to be given the colour of sedition, as subjective interpretation of criticism is possible. “Such criticism would be an offence if it brings a government in disrepute or disgrace or is intended to dislodge it,” the circular says. On September 23rd , in response to Public Interest Litigations filed by cartoonist Shri Aseem Trivedi and a Pune based advocate Shri. Narendra Sharma, a Division Bench of the Bombay High Court comprising of Justices Kanade and Shalini Phnasalkar Joshi, had restrained the state government from acting on the August 27 circular, which gave enormous powers to law-enforcement agencies. Trivedi's contention was that the circular was unconstitutional and violated an individual's fundamental rights. According to him, commenting on or criticising the government or its actions is not the same as disloyalty. He alleged that the circular acts as a protective wall to prevent even legitimate criticism of an elected government and its political leadership. 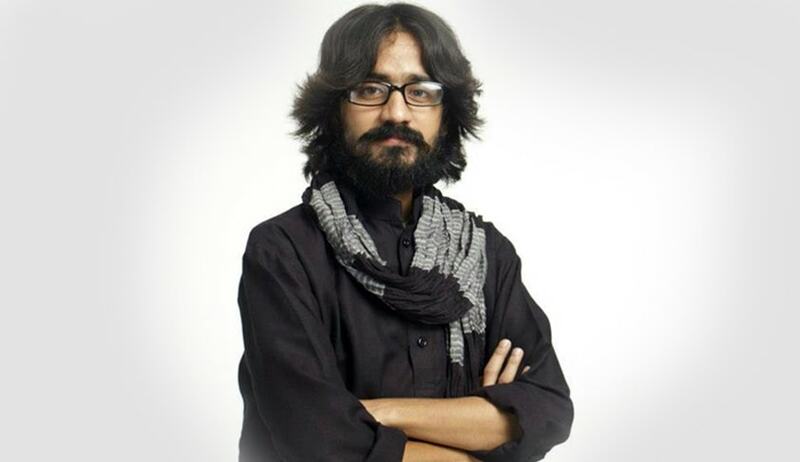 The state's circular was issued on the basis of guidelines submitted by the former Advocate General Darius Khambata and recorded by the Bombay High Court in its March 2015 judgment while dropping a 2011 sedition charge against cartoonist Aseem Trivedi for his cartoons to protest corruption. The High Court had said that the government instructions should be meticulously followed by the police in future. While staying the operation of the circular the Division Bench remarked that the circular implied everybody in the opposition can be put behind bars. Trivedi's counsel Shri. Mihir Desai brought to the notice of the High Court that it had not directed the state to issue a circular and only recorded the state's submission. He also submitted that the circular was contrary to what the Supreme Court has held about what amounts to sedition. The circular attached the High Court judgment which said mere criticism of a government is not sedition and the police must also follow it while dealing with complaints of sedition. But this was severely criticised by the legal fraternity as it tends to confer enormous discretion on the police. As safeguard, the guidelines require a "district law officer and later a public prosecutor” to give their written opinion before a case is registered. But most legal experts say these safeguards are not enough. Cartoonist Trivedi was arrested on September 8, 2012, under Section of 124A of the Indian Penal Code ,Section 2 of National Honour Act and Section 66-A of Information technology Act (now struck down) for sedition on allegations that his cartoon published on a website in connection with anti-corruption movements launched by Anna Hazare was against the National Anthem and Parliament. A citizen has a right to say or write anything critical about the Government, or its measures, as long it does not incite violence or intended to disrupt public peace and create disorder, said the Bombay High Court while holding that cartoons by Aseem Trivedi drawn in 2011 lacked wit but were not seditious as originally charged by the police. Later Bandra-Kurla Complex Police dropped his sedition charges but retained Section 2 of National Honour Act and Section 66-A of IT Act.